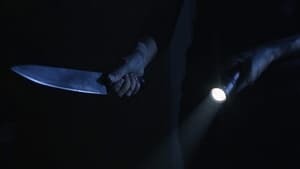 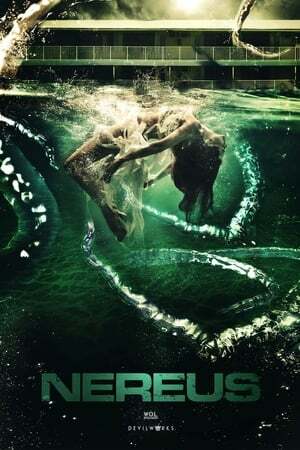 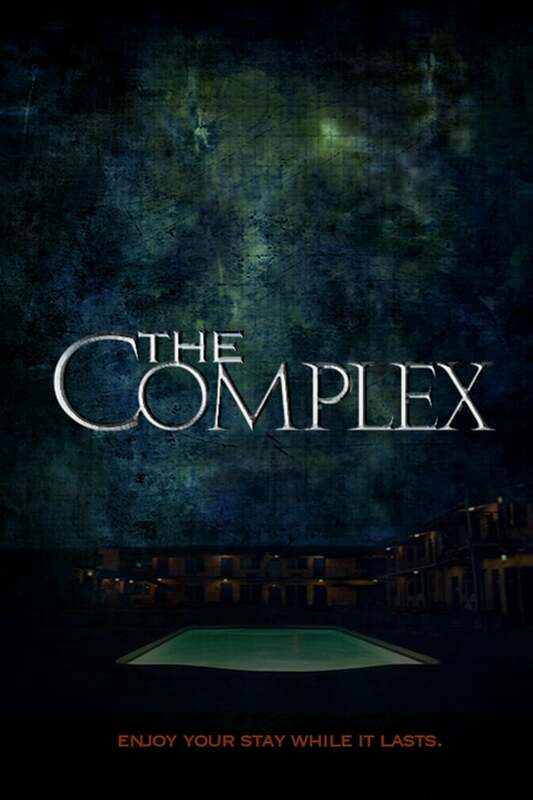 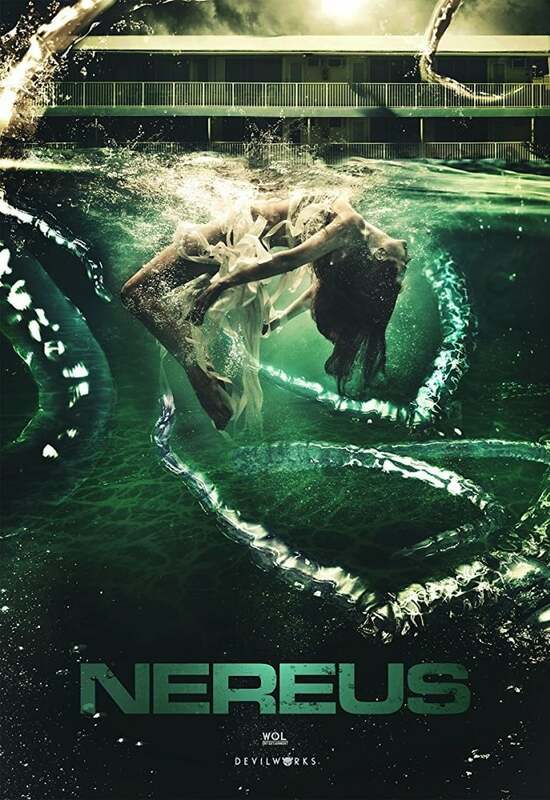 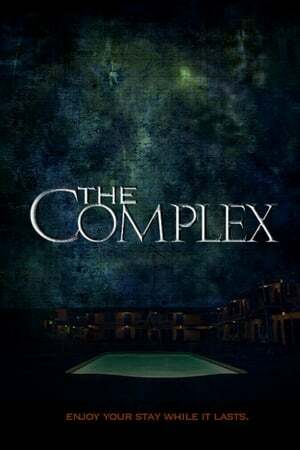 During a visit to friends, Sara begins having visions and is attacked by an unearthly creature in her friend’s swimming pool; she soon discovers that anyone who comes into contact with the water is in danger and she is driven to confront the mystical and malevolent creature lur. . .